The City of Bath is a World Heritage Site, with Roman, Georgian and Regency architecture set in a dramatic landscape, which together provide a beautiful and unique urban setting. While conservation of the city’s landscape and building heritage has restored much of the city centre; the public realm, however, has not received such care. To address this problem, Bath and North East Somerset Council commissioned The Bath Pattern Book to provide public-realm design guidance for the city centre. The Pattern Book, which is the result of more than three years’ work, reinvents the idea of a city built around the pleasure to be found in sharing the public realm. It draws on archive evidence of the elements of the Georgian city and combines this with research into people-centred place-making and current best practice in pedestrian-priority public realm design. • grow out of, and enhance, the unique character of the city. 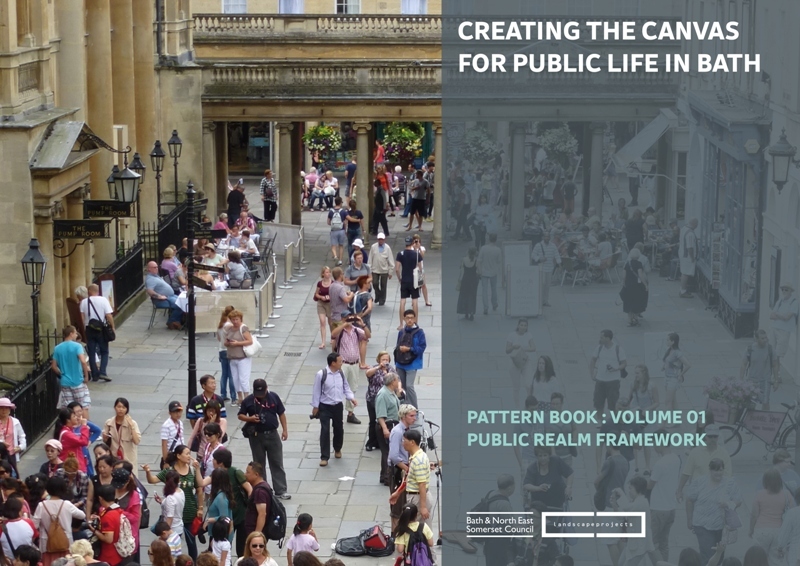 • show how people-centred place-making principles could be applied to Bath. • show how the requirements for safe streets can be met in a historic, thriving, forward-looking city. • provide a description of the high aspirations and standards that the city has for it’s public realm. 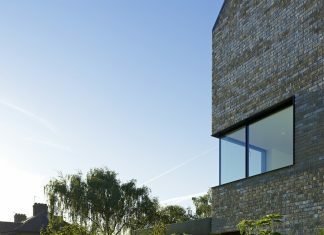 • establish a high level of craft in the making and maintenance of sustainable streets and places. The Bath Pattern Book reinvents the idea of a city built around the pleasure to be found in sharing a public realm. Drawing on archive evidence showing that the Georgian city was built around Parades and Terraces, Squares and Crescents, the Book brings together research into people-centred place-making with current best practice in pedestrian priority public realm design, to provide practical streetscape design guidance which is now in use in Bath. It is the document which ensures that authenticity, materiality and workmanship are of the highest standards. It is making a difference, in planning of new projects and in renewal and maintenance of existing places.